From laboratory audits, hazardous waste management, personnel dosimetry, and biosafety level certifications, EH&S helps ensure the safety in your research environment. 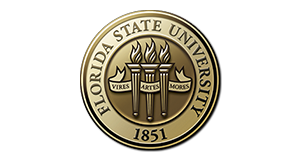 By managing designated insurance coverages and overseeing workplace safety programs, EH&S keeps FSU focused on safety. Ensuring the buildings on FSU are constructed to applicable codes and are up to date with fire protection equipment, EH&S makes sure FSU's property is prepared. The Workers’ Compensation program will now be administered through the Office of Human Resources. Effective March 6, 2019, the Equal Opportunity and Compliance (EOC) unit in HR will have oversight of Workers’ Compensation.